We move on from London’s Fashion week to present the cup everyone is talking about. Make headway on the Re-useable cup catwalk for GREEN is so your colour. Single use plastic is a problem, luckily, we have the solution. By endorsing a more efficient cup that can be used time and time again, you can be leading the way with a responsible, environmentally conscious image. 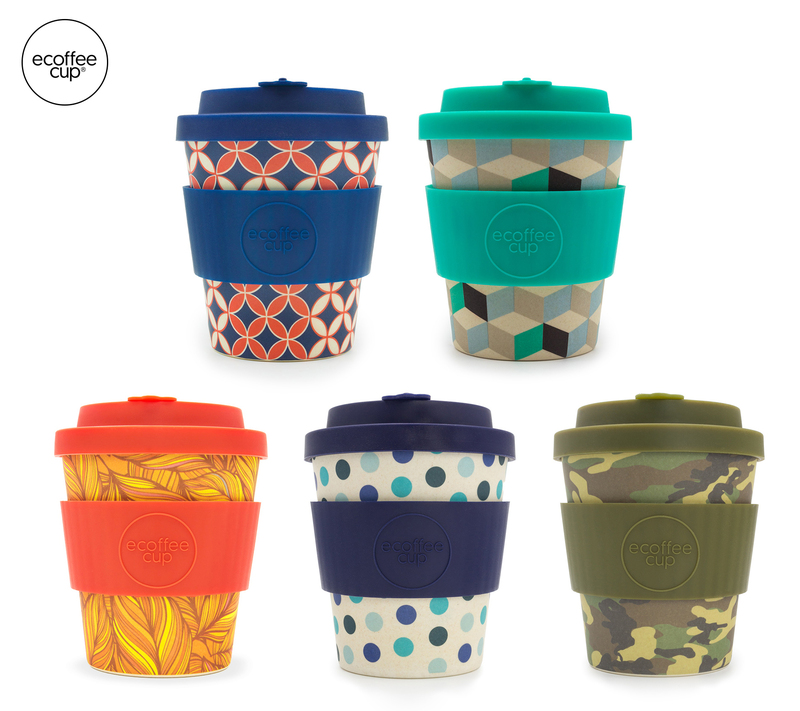 “No excuse for single use” – that’s ECoffee Cups motto, and it’s a movement for us all to get behind! A branded coffee cup has proven to be a must-have practical item for maximum exposure for its ability to publicize – taking your image; on the train, to meetings, to the gym. Despite looking like they’re made of cardboard, 99 per cent of disposable coffee cups, are not recyclable and every minute over one million cups end up in landfills globally. All coffee outlets will fill up your own cup instead of a disposable version and some will even reward you with a discount off the price! Why not even incentivise this at the work place and increase your brands impact in the public eye? What’s your #mynoplasticpledge? 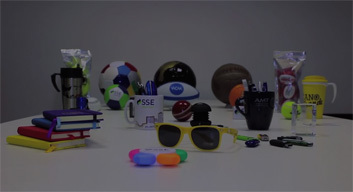 Conscious promotional merchandising, it’s not just your product that will be sustainable….